Obituary for Tishee Quantae Bratcher | Henry Funeral Home, P.A. Tishee Quantae Bratcher was born January 7, 1993 and died Friday, September 7, 2018 at home surrounded by family and loved ones. She was the daughter of Denise Wilson of Philadelphia, PA and Vincent L. Bratcher Sr. (LaVonne) of Bridgeville, DE. Tishee graduated from Easton High School, Easton, MD on June of 2011. Upon graduating high school, she began working at Burger King in Denton, MD. After resigning from Burger King, she moved to Philadelphia, PA. She then attended Empire Beauty School where she received her diploma in Cosmetology on December 29, 2015. After finishing Cosmetology, she worked at Bath Fitter for brief moment and then worked at Rainbow’s in Philadelphia, PA. As a junior assistant manager. Where she gained her second family. Tishee enjoyed spending her time with family and close friends. She always kept it real with you no matter what. She had a heart of gold and would help others when she could. She enjoyed doing hair doing her past time. When visiting her grandparents, she always enjoyed her grandmother’s good cooking and cutting up with her grandfather. 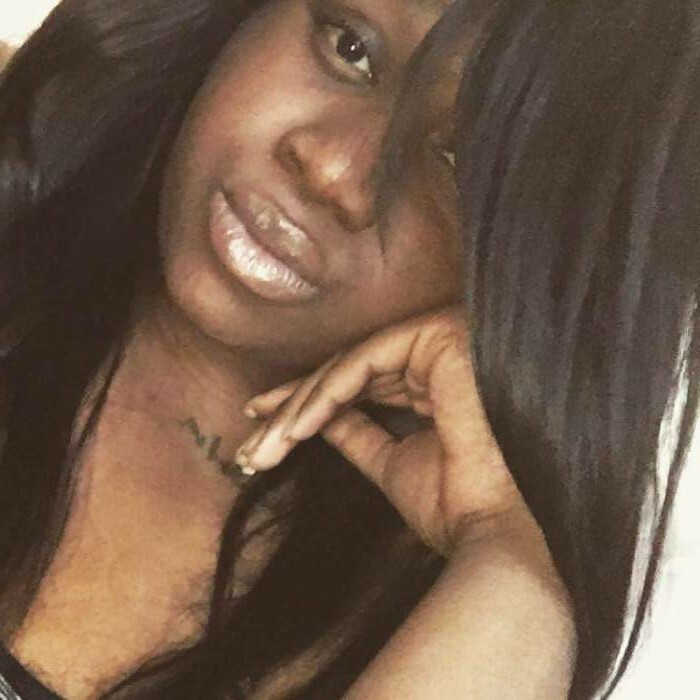 She leaves to mourn two brothers Vincent Bratcher Jr (Miesha Slaughter) of Ridgely, MD and Damere Bratcher of Chestertown, MD and four special sisters Shaquanta Johnson, Brittany Johnson, Alycia Lewis all of Philadelphia, PA and Jayla Cabarris. Maternal grandparents Charles and Vercie Wilson of Queen Anne, MD, paternal grandmother Patricia Brown of Easton, MD and Stanford Bratcher (Evangeline) of Church hill, MD. Two aunts Vercie Johnson (Bruce) of Philadelphia, PA, Tara Lewis-Murray (Walter) of Easton, MD. Two uncles Michael (Adriene) Wilson of Magnolia, DE and Charles (Shelia) Wilson Jr of Philadelphia, PA. God parents Michelle Foster of Centreville, MD, Richard Smith of Queen Anne, MD and Maria Caldwell.